Audiences are more likely to run away from your messages than run towards them. Why? They’re bombarded by one content tsunami after another and it’s exhausting. To break through the noise and win trust, nearly two-thirds of marketers now allocate budget for influencer marketing. But not everyone is doing it right. Last week, we turned to Cision’s Heidi Sullivan and Rock the Status Quo’s Carrie Morgan for help. During their Influence by the Numbers: The Science Behind Influencer Marketing webinar, they explored targeting and outreach best practices, the difference between paid and owned strategies and the best measurement practices to prove success. Ready to access their insights? 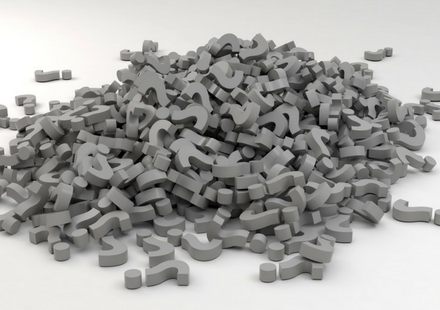 Here are four questions to ask yourself and your team when building out your influencer marketing strategy. The key to successfully getting influencers on board with your brand depends on your ability to ask what you can do to help them first. Targeting anyone with a microphone will just add to the noise level. “As we’ve become more sophisticated using social media, we’ve discovered that the old shotgun approach no longer works. It’s not driving any real ROI,” said Morgan. Stop vying for the attention of celebrities like Kim Kardashian and Justin Bieber. Instead, focus on microinfluencers — those who inspire action to a very involved following. For example, instead of covering the overall travel industry, a microinfluencer might focus on backpacking in Thailand with a disability. Sullivan explained that once a brand determines its niche audience, it will be able to hyper-target them in ways never imagined before through these microinfluencers. 2. How often are you listening? Two important aspects to keep in mind when crafting your influencer strategy: people change and people talk. Your list will not, and should not, be finite. If what they say doesn’t fit with your goals, they might not be the best fit for your brand, even if they have enormous reach. Furthermore, influencer marketing should not be the only strategy you have going for your brand. It should blend nicely with your other PR activities, such as media monitoring and social media engagement. 3. Is it paid or earned media? “There’s such a variety and breadth to the type of influencer marketing you can do,” said Sullivan. “But sometimes not enough thought is put into the down and dirty details,” Morgan added. Paid influencer marketing campaigns have grown in number because of the increase in ad blockers and require full disclosure. Earned influencer marketing campaigns have stemmed from the fracturing media and inability to control brand messaging. And while paid campaigns are typically used for B2C and consumer packaged goods companies and earned is used more for B2B and niche audiences, that doesn’t mean you have to follow the norm. Each program is different, which makes knowing your objectives key to success. For example, if your brand has a poor reputation, the main goal would be to change the way people talk. To measure that, look at the tone used in brand mentions over time. 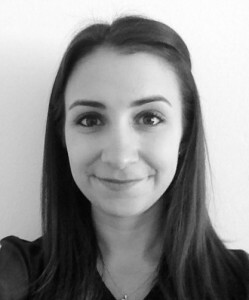 “Track your metrics periodically, not just at the end of a campaign. This way you can iterate and adjust as needed,” Sullivan added. Sullivan also pointed out how necessary it is for the PR and marketing teams to be talking and working together in order to prove success. At next week’s PRSA International conference, Sullivan will be joined by other Cision influencers for a special roundtable discussion around the integration of influencer marketing and measurement into a more holistic communications strategy. 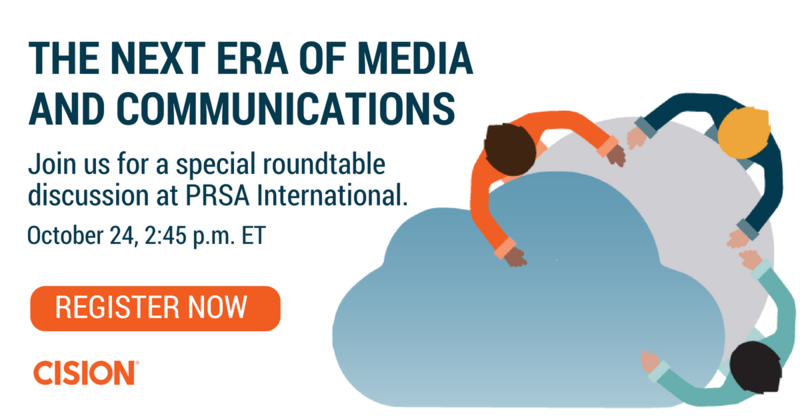 Claim your seat at this exclusive PRSA International event by registering for The Next Era of Media & Communications.